Upgrade every moment you spend on the road with a stunning 2019 Mercedes-Benz A-Class Sedan. Whether you’re running errands around Bristol or commuting to Kingsport, the 2019 A-Class will ensure you turn heads down every highway and byway. 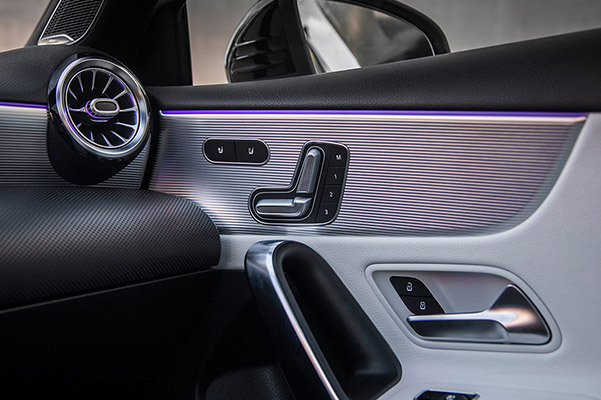 When you’re in the driver’s seat of the new 2019 Mercedes-Benz A-Class Sedan, you’re sure to love each thoughtful 2019 A-Class interior feature. 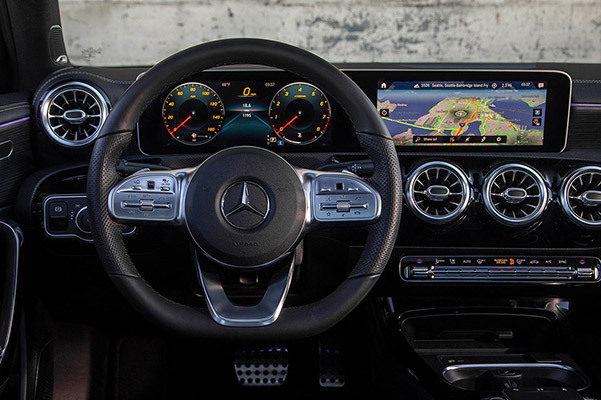 Visit our Mercedes-Benz dealership near Bristol, TN, to discuss the 2019 Mercedes-Benz A 220 price and specifications so that we can help you drive home in a new luxury sedan. 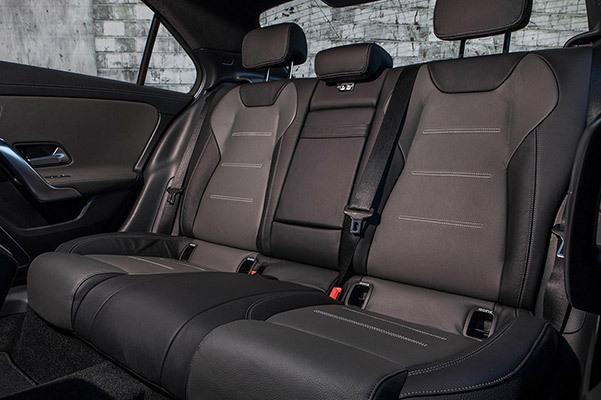 We make it easy to finance a 2019 A 220 Sedan or get a 2019 Mercedes-Benz A-Class lease at Mercedes-Benz of Kingsport! Our Kingsport Mercedes-Benz dealership has the 2019 Mercedes-Benz A 220 for sale, and our Mercedes-Benz finance team is here to discuss the 2019 Mercedes-Benz A-Class price and our new Mercedes-Benz lease offers. 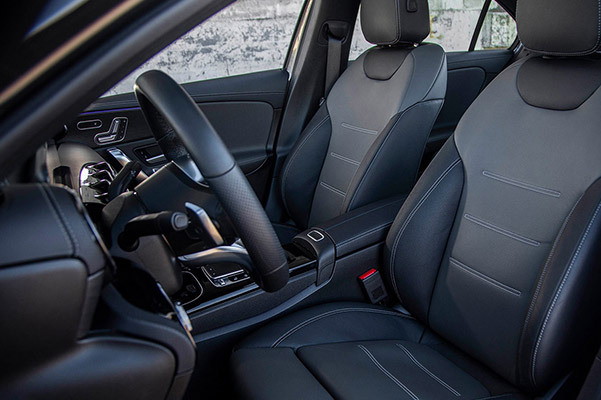 Explore the 2019 Mercedes-Benz A-Class reviews and visit Mercedes-Benz of Kingsport today!